The City Council of Los Angeles has voted to raise the city’s minimum wage to $15.00 per hour by 2020. That’s progress. A worker making that much today can support a spouse and three children above the poverty line according the Health and Human Services Poverty Guidelines. It remains to be seen whether $15.00 per hour will accomplish the same in 2020 when the new minimum wage goes fully into effect. It is foundational in Catholic Social Teaching that a “worker must be paid a wage sufficient to support him and his family,”  and that if “through necessity or fear of a worse evil the workman accept harder conditions because an employer or contractor will afford him no better, he is made the victim of force and injustice.”  But there are many factors to be taken into account in determining the proper amount of a just wage. Businesses come in different sizes with varying resources with which to pay their workers. Some jobs require more restricted hours than others because of the nature of the work. Companies are in varying localities. What might be rightly considered a just wage in one place could be inadequate in another one. Because of differences like these, setting by means of governmental legislation a minimum wage at a specific dollar amount is likely to be an inexact remedy. But there is a well-known alternative. 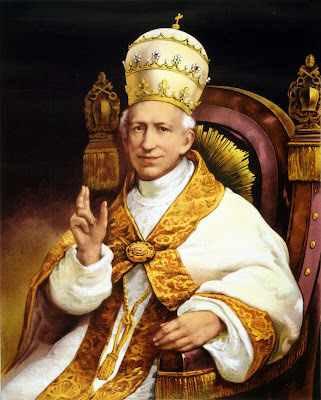 In point of fact, in Rerum Novarum, Pope Leo XIII expressed concern that the State might become too directly involved in the relations between workers and their employers, and the difficulties associated with arriving at a standard rule suitable for all situations might have been what was on his mind. Instead, what he proposed was the formation of labor unions. Only the collective bargaining afforded by unions can arrive at true living wages that are suitable for all circumstances. Unfortunately, in the United States, labor unions have been on the decline for some time. In 1954 28.3% of employed workers were union members. By 2014 that figure had shrunk to 11.1%. There appear to be few in a position to do anything about it who desire to reverse this trend. 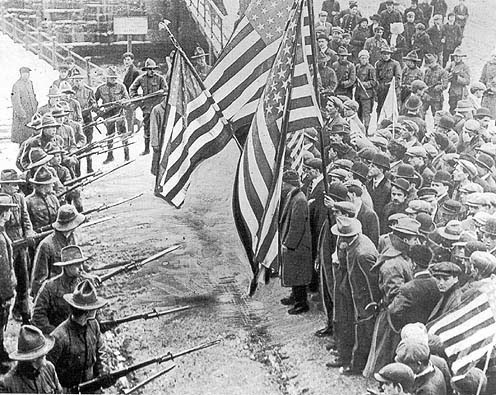 The Democratic Party has long been thought of as the party of labor in the United States, and the unions seem to remain largely loyal. But the latest manifestation of Democratic concern for American workers is President Obama’s aggressive push for the Trans-Pacific Partnership treaty, and the capitulation of Senate Democrats in giving the president “fast track” authority to negotiate it. The Democratic Party is the abortion party, and that is what they can be relied on to defend. The Republicans, of course, have become positively anti-labor. With major political parties like these, the cause of working people in the United States will be an uphill struggle for the foreseeable future. Fortunately, the living wage movement has enjoyed recent successes, most recently in Los Angeles. Collective bargaining for every working person in the United States would be far more effective for bringing living wages to every person and household, but that is no reason to look askance at living wage legislation, which appears to be the only remedy available for now.